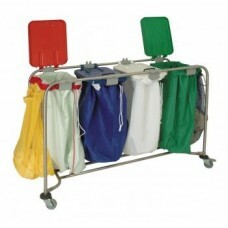 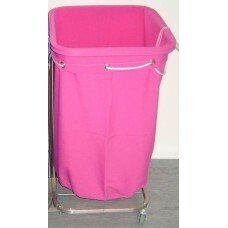 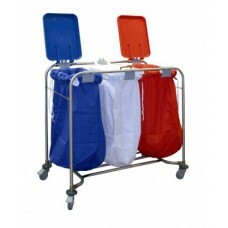 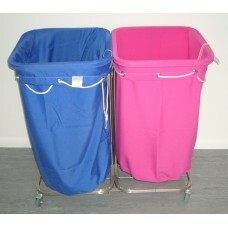 Single Laundry Trolley With Lid - STAINLESS STEEL - Commercial laundry trolleys with one, two, three.. 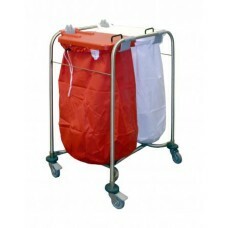 Double Laundry Trolley With Lids - STAINLESS STEEL - Commercial laundry trolleys with two bag capaci..
Three Bag / Tripple Laundry Trolley With Lids - STAINLESS STEEL - Commercial laundry trolleys with t..
Quad Laundry Trolley With Lids - STAINLESS STEEL - Commercial laundry trolleys with four bag capacit.. 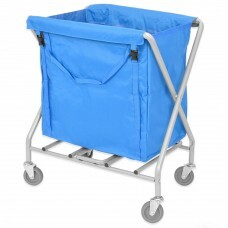 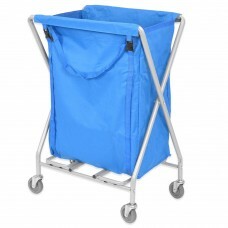 Although lids are available when purchasing the trolleys, additional lids are available should you w..
Folding laundry trolley with 100L bag can be folded for easy storage. 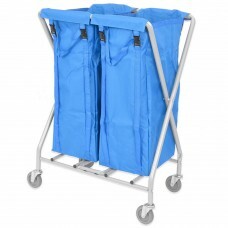 Made from heavy duty steel.The..
Folding laundry trolley with 150L large bag with wide opening for easy filling and emptying.The enti..
Folding laundry trolley with two 100L bags.The entire frame can be folded for easy storage. 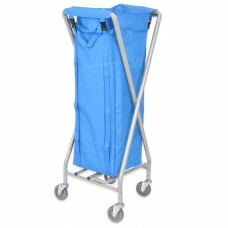 Made fro..
Folding laundry trolley with 200L very large bag with wide opening for larger capacity.The entire fr..
Folding laundry trolley with 300L massive bag with wide opening.The entire frame can be folded for e.. 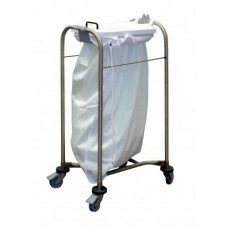 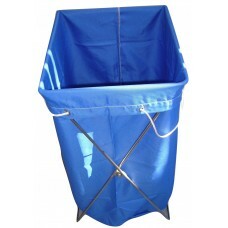 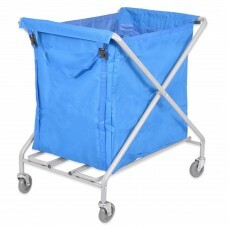 Stainless Steel Commercial Laundry Cart that folds for easy transport and storage.This is a heavy du..